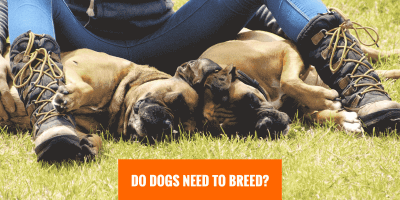 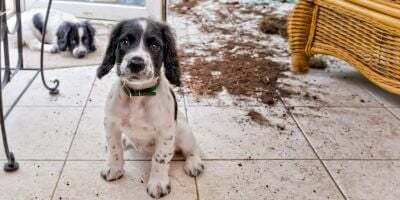 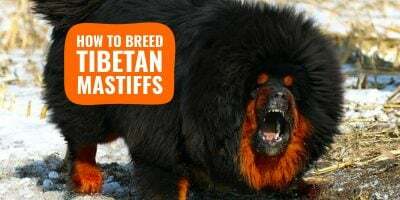 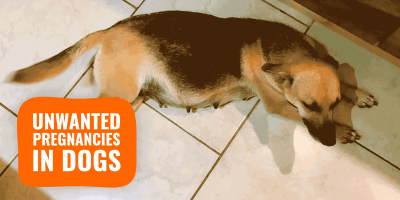 Do Dogs Need To Breed? 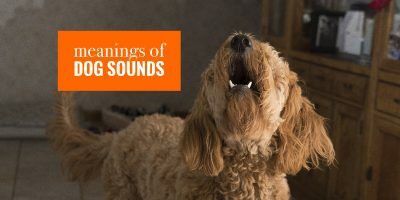 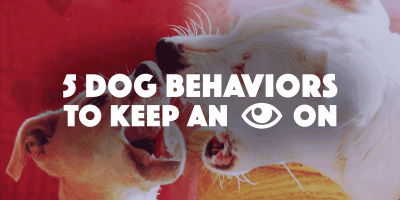 What Do Dog Sounds and Vocalizations Mean? 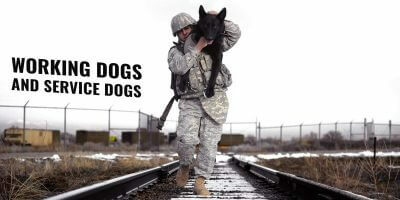 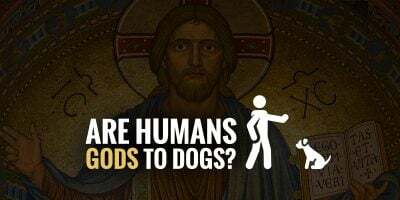 Are Humans Gods To Dogs? 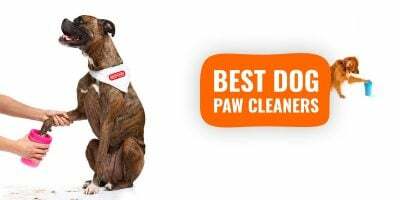 Our Take. 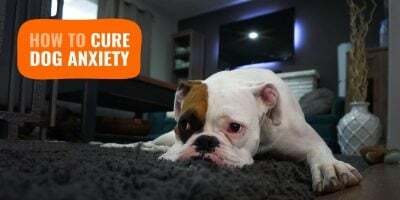 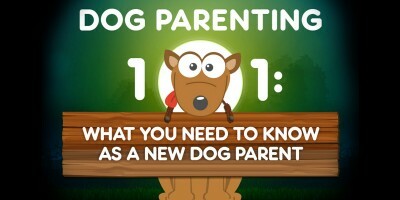 Infographic: How To Become The Best Dog Parent? 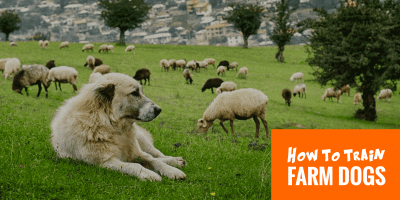 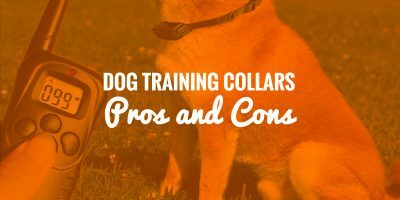 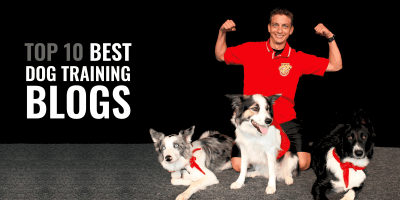 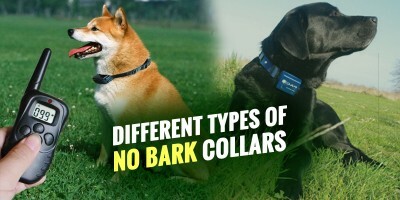 Top 6 Best No Bark Collars For Dogs That Are HUMANE!